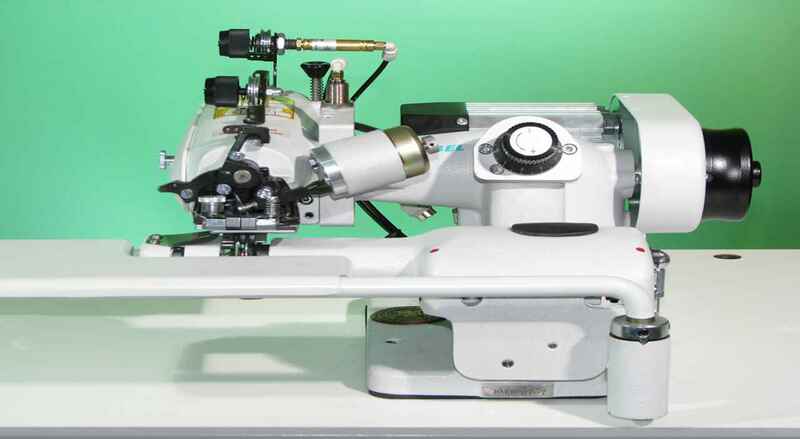 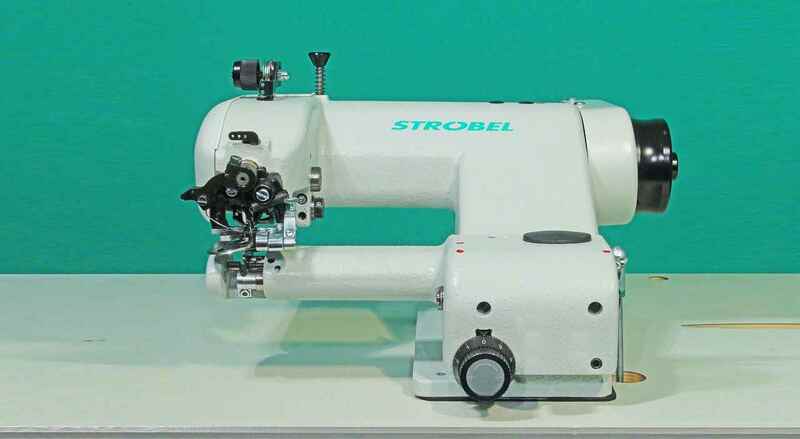 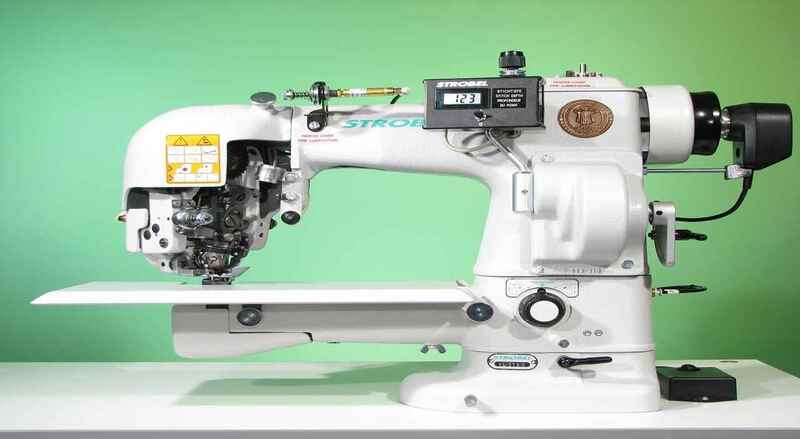 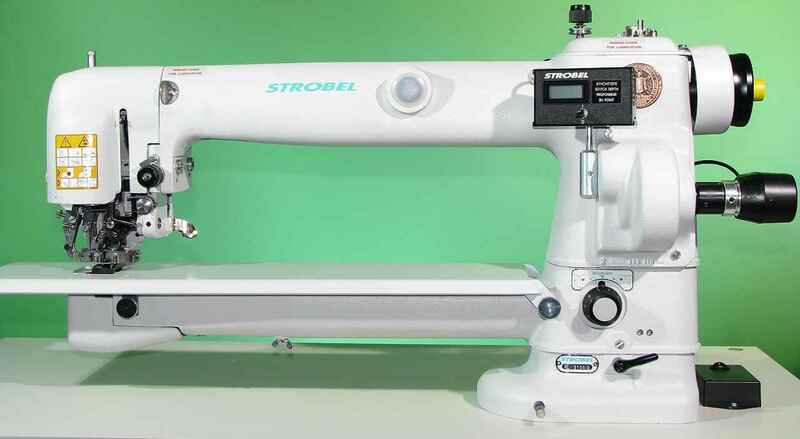 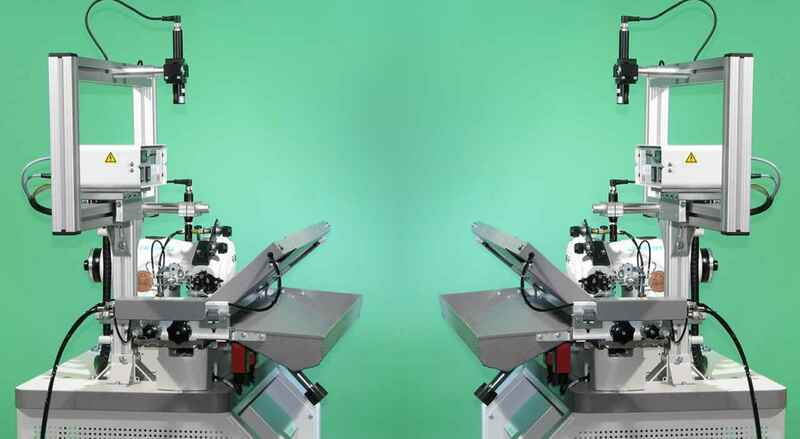 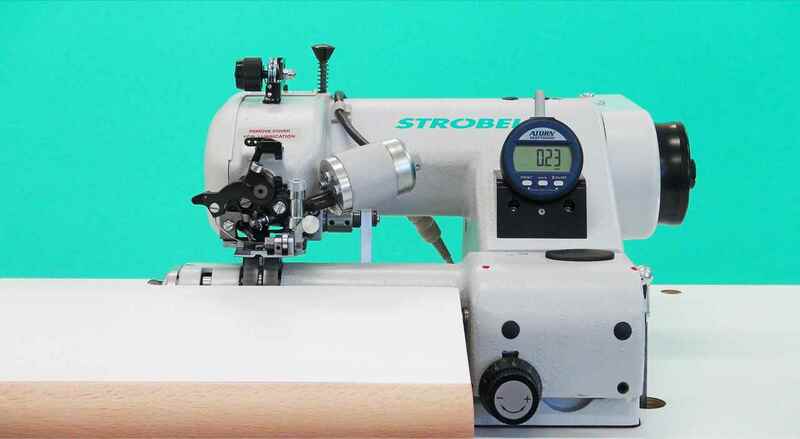 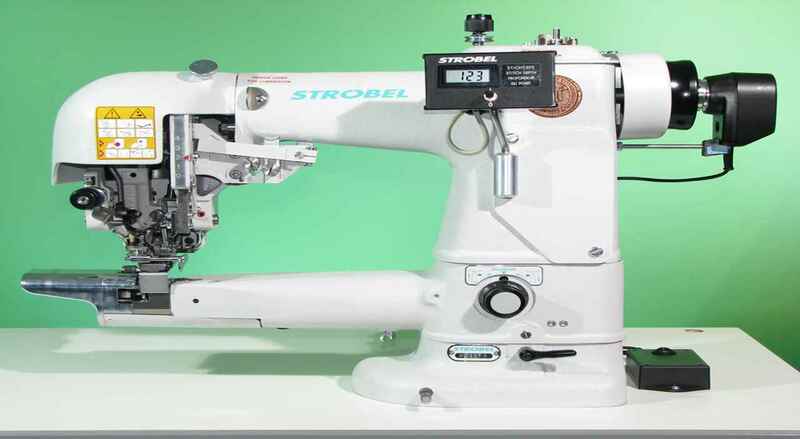 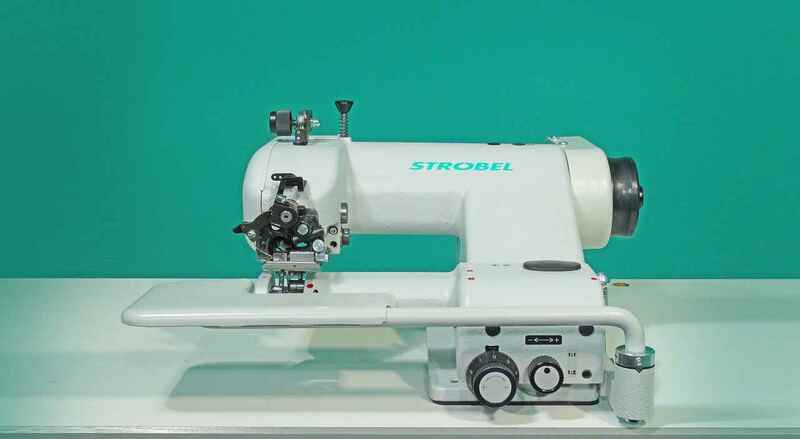 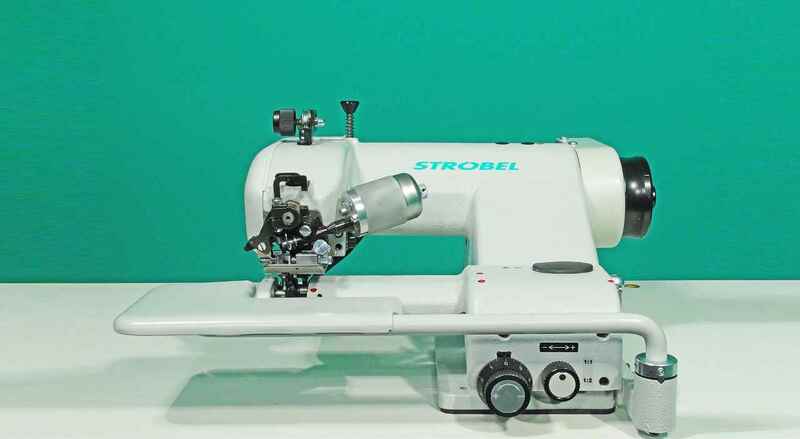 "Do not leave any marks on the outside of the garment "
This spot tacking machine is used for several operations in the ladies' and men's outer wear industry: Woven labels can be tacked as well as turned-under hems or edges and turned-up trouser bottoms. 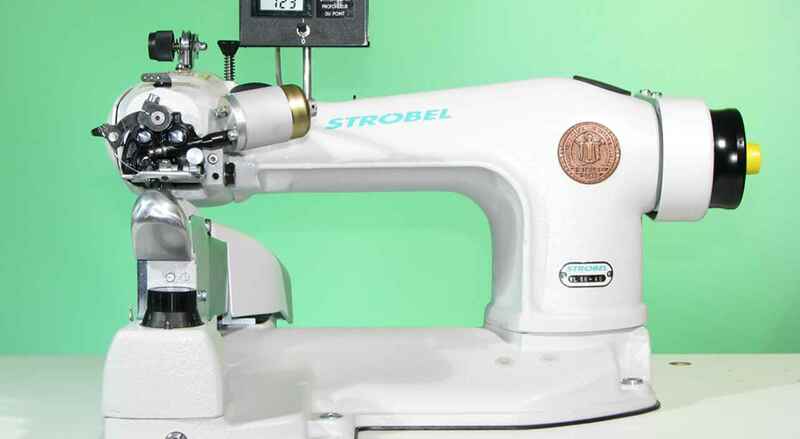 It's durable blind spot tacks do not leave any marks on the outside of the garment. 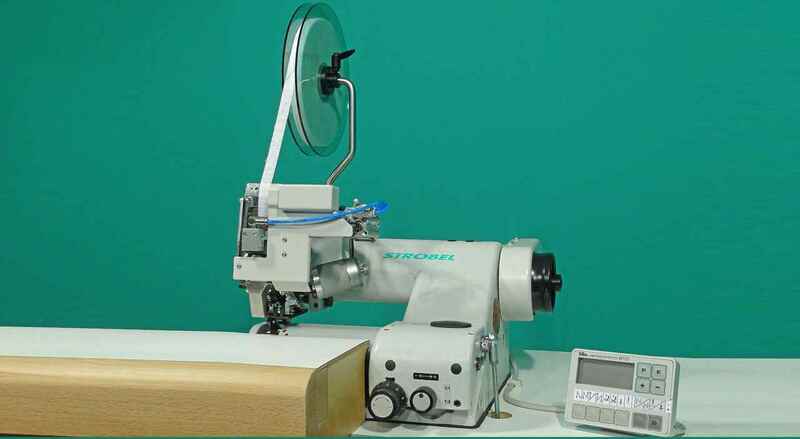 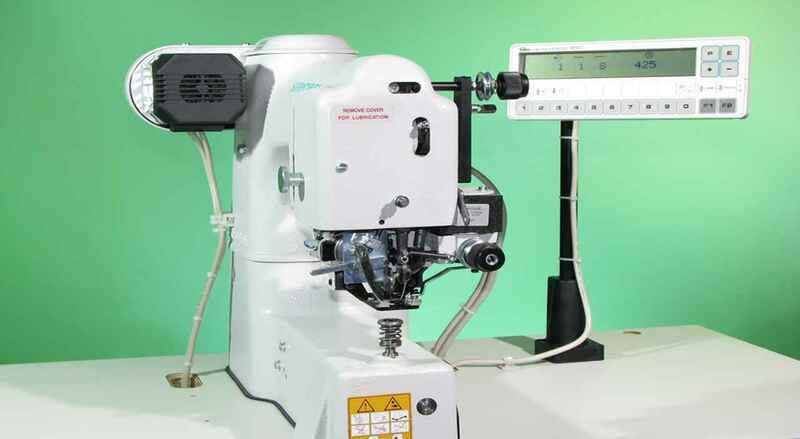 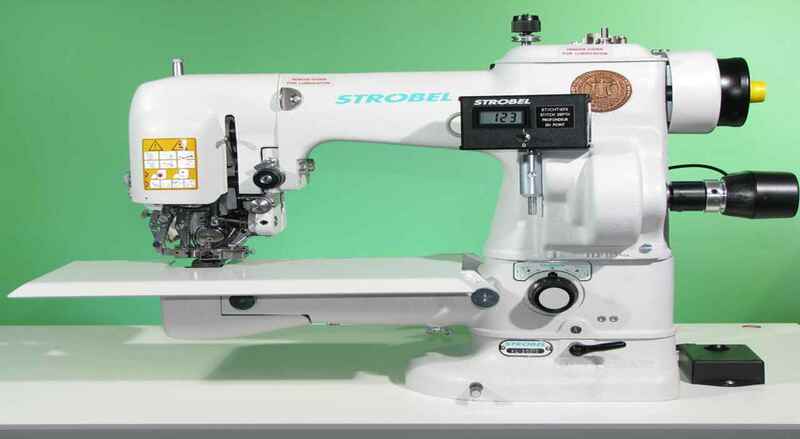 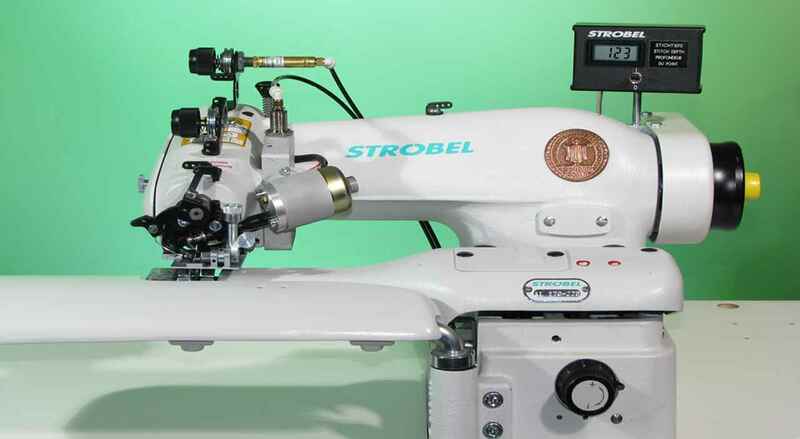 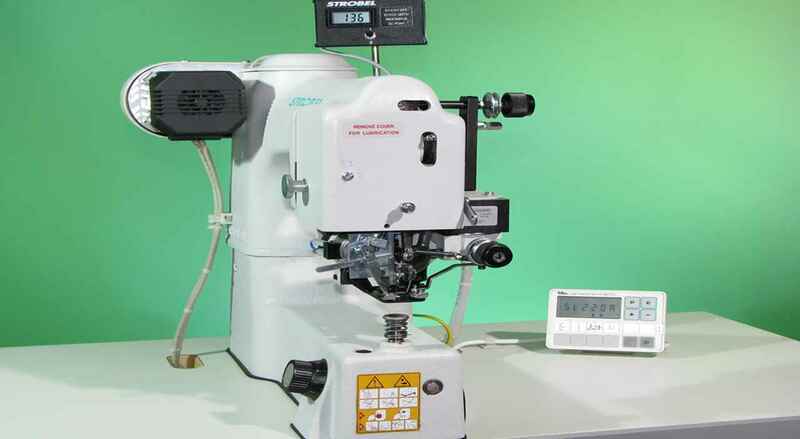 Due to optional equipment this machine can get converted to manufacture leather labels or to tack lapel points of jackets. 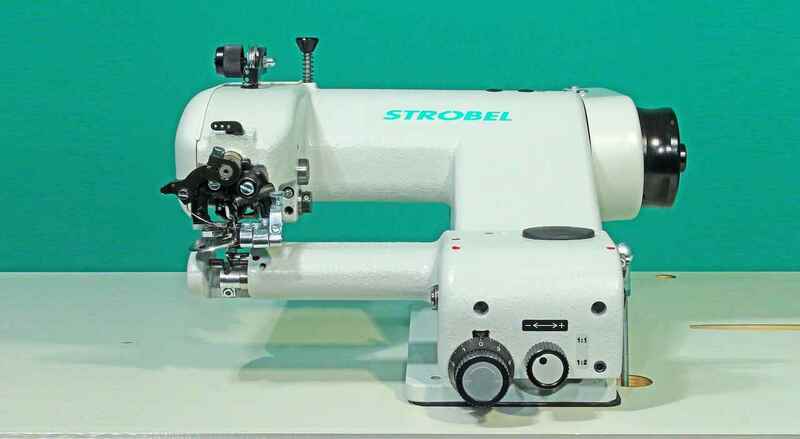 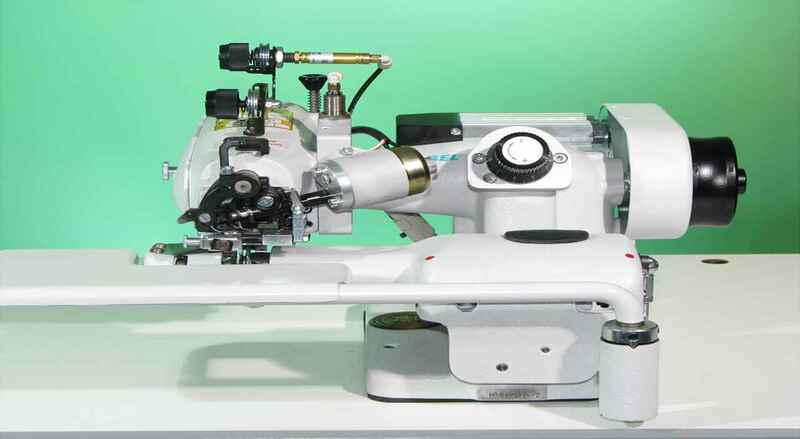 "please quote me for one blindstitch spot machine"